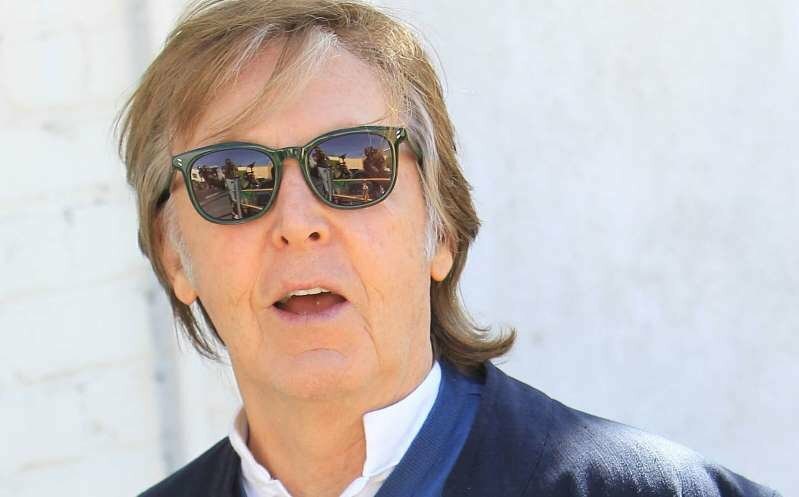 The host of “CBS Late Show” James Corden and the English singer Paul McCartney surprised fans last Saturday when they visit Beatles sites in Liverpool. The odd pair was seen at 3 different Beatles sites – at Penny Lane, 20 Forthlin Road, and Beatles statue in Liverpool. There were all smiles when McCartney and Corden posed for a selfie in front of Fab 4 statue. During his Liverpool visit, McCartney also visited Philharmonic Dining Rooms where he also played with his band members. After that, it was reported by The Liverpool Echo that the tickets for the secret gig were on sale for the locals. 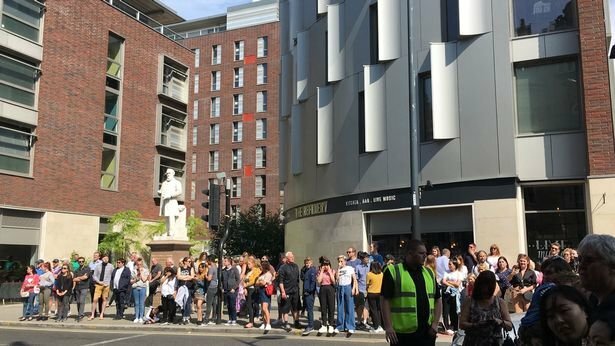 The digital news channel further stated that a decent amount of crowd gathered outside Philharmonic pub as the English songwriter was up for a secret gig. There were few lucky people who got the free ticket to the gig and after that, they also shared the story on social media. One of the fans tweeted that it’s not every day you get to listen to all the Beatles songs from Paul McCartney and James Corden. A passer-by then tweeted, saying he doesn’t know why there is much crowd outside Philharmonic. After the gig, it was rumored on social media that the couple was filming the episode of “Carpool Karaoke” – a famous segment in Corden’s late night show. There was another mystery for the fans of McCartney as the current profile picture of the English singer is showing a white box and all the photos from his Instagram account have also been disappeared, which points out towards a major announcement. 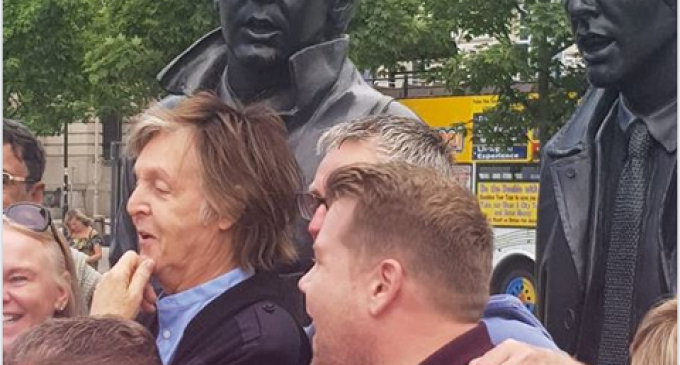 McCartney and Corden were spotted enjoying in front of his own statue. According to the reports, he is also working on his new album for a long time but according to latest rumors, the superstar is preparing a special Beatles song for the upcoming 50th anniversary of the “White” album. Later this month when it was announced that “The Late Late Show” will now be airing from the UK, speculations arose immediately about who will join Corden in the show. After both of them were spotted at the different Beatles sites of Liverpool, it is highly likely that McCarten will join Corden in “Carpool Karaoke”, the UK edition of the program. While giving an interview in a recent red-carpet, Corden said that he would love to have McCartney in his show. The UK edition episodes of “The Late Late Show” will broadcast from June 18 to June 21 in London. Details of the surprise gig were revealed in Liverpool and only those lucky fans will be contacted who will get a free ticket to the show, as reported by the news agency. It was stated by the SRO that the show will start on June 9 from 2:30 PM to 4:30 PM and those who applied for the free tickets should present at that time. In an official statement at SRO website, it was stated that the company is looking for the people to be the audience as the secret gig in Liverpool. The name of the show was kept secret by the company. The company also said that they are looking for men and women aged between 21 and 80 to be the part of the show. 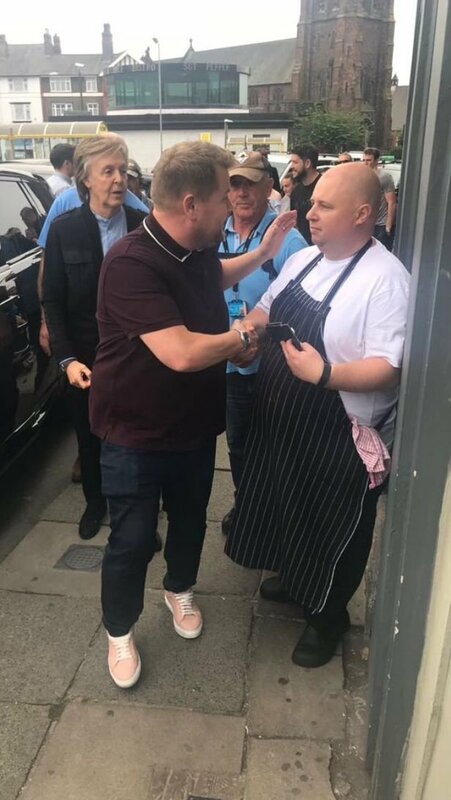 Corden and McCartney were also seen at Penny Lane in Liverpool. While many others asked Corden to reveal the secret behind his outing with the English singer. In his show, Corden invited many superstars and this time it seems that Paul McCartney will be the next one to sing along Corden.